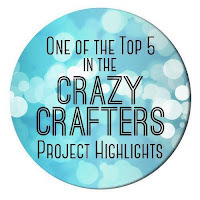 This card is included in the Crazy Crafters Project Highlights this week. 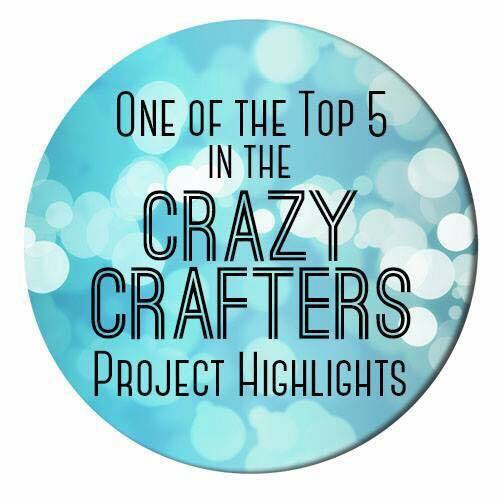 Click here to see all the beautiful cards and vote for your favourites. I just can't stop using the Eastern Beauty Bundle - it's so amazingly versatile and fun to use! 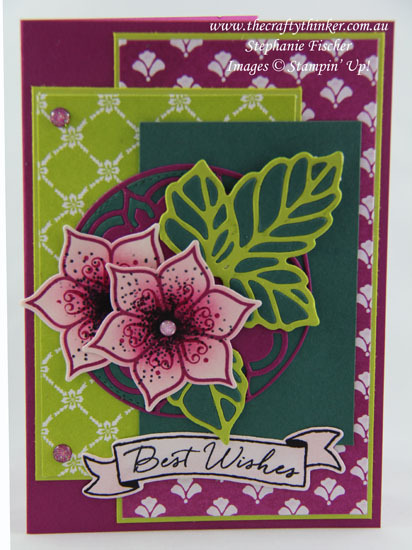 On this card, I've paired it with some paper-pieced leaves created with the Rose Garden thinlits. When I first saw the new In-Colour, Lemon Lime Twist, my reaction wasn't very favourable. I thought it was too bright, acidic and well - green. I thought to myself "there's a colour I'll never use!". So now I'm officially eating my words! I still dislike the colour on its own but I concede that it adds the perfect pop of "zing" to many colour combinations. I can see that, in fact, I'll be using it quite a lot! More new favourites of mine are the Glitter Enamel Dots! The greeting is a combination of the the banner from Banners For You and the "Best Wishes" from . The advantage of photopolymer being that I could bend the words to fit the banner. 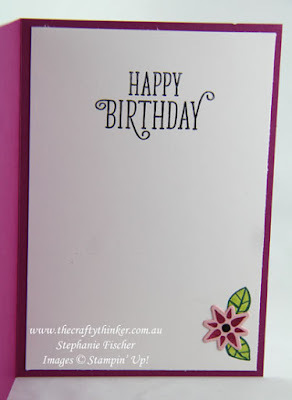 My new go-to birthday greeting is from the new stamp set "Happy Birthday Gorgeous"
Inside the card I stamped a couple of leaves from the Happy Birthday Gorgeous set using the new In-colour Tranquil Tide and coloured them with Lemon Lime Twist. I then added another little flower made with the Eastern Beauty bundle.